IMPORTANT: If you are RENEWING, please use the Membership Renewal Form and include your member number. ONLINE: For secure credit card payment online, select your membership category below and click on “BUY”. You will be transferred to PayPal, a secure online payment system, where your payment will be processed. 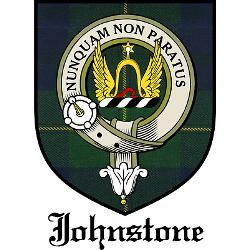 After payment, you will be returned to the Clan Johnston/e web site. 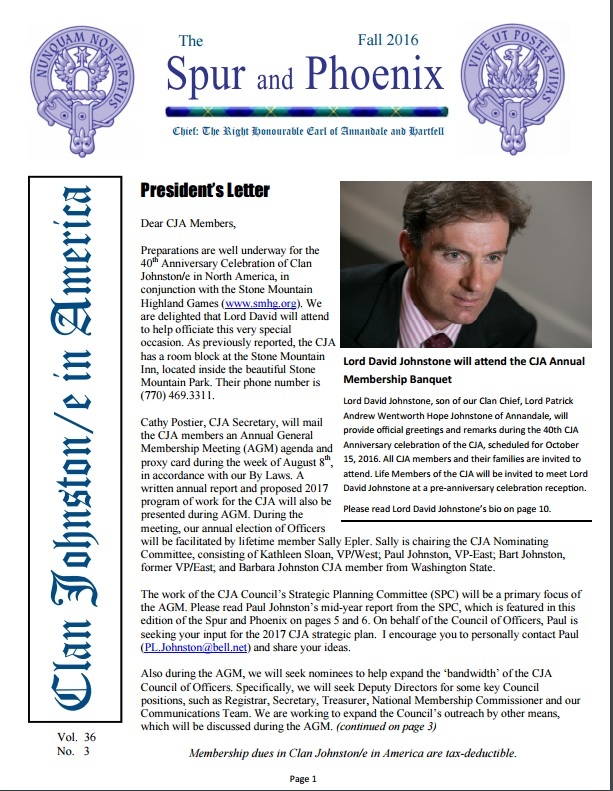 MAIL: If you would prefer to mail in your membership, you can print out a Membership form (PDF – Requires Adobe Acrobat Reader). You may wish to do this if the option you would like does not appear below. If neither the PDF nor the form below suit your needs, please e-mail the Registrar.